One of main symbols of Bulgaria is rose. 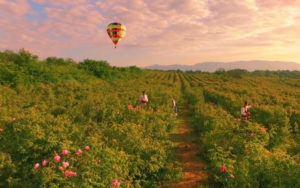 It’s because producing of rose oil is so popular in the Central-southern part of the country which is called ‘’The valley of roses’’. 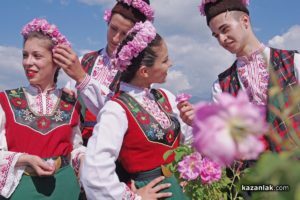 Kind of capital of this valley is city of Kazanlak where every year in the end of May and beginning of June there are big celebrations of rose picking period. This rose festival already started with few events during weekends. 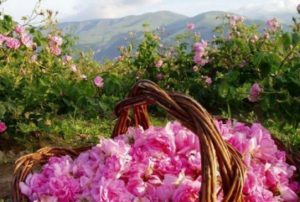 For example this weekend (27 and 28 May) in two villages around Kazanlak will be shown the ritual of picking the roses with all the singing, dancing and old-school producing of rose oil. 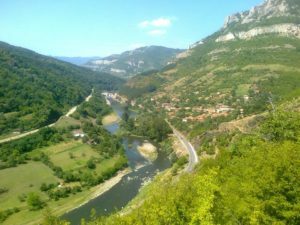 Other nice attraction in the region will be balloon flights around the dam Koprinka and above rose fields and also horse riding, paragliding and many more! In the center of Kazanlak traditionally will be situated a big open market of rose products. The main part of the festival will be from 2 to 4 June when there will be a big international folklore festival and a big local beauty competition for ‘’Miss Rose’’. There will be also many more cultural attractions like children singing competitions and rose wine festival. If the idea to visit this wonderful event inspired you to come here don’t hesitate to contact me via my Facebook page and I’ll organize all necessary things here for you to have your perfect holiday! Do you like travelling by train? 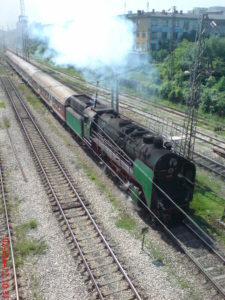 If yes what you think about being a passenger on a steam-powered train which was produced in the beginning of 20th century. Now imagine that this old iron horse is running through a very picturesque canyon right next to a big river and all of the time view around you is changing in most spectacular manner. 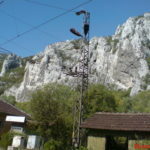 Surrounding hills turns from just green slopes into an extreme rough rocks and also there is a place where they looks like mighty tall and white giants. 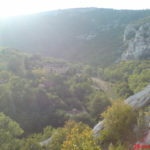 There are also around plenty more small rivers with waterfalls, caves, churches and monasteries plus a lot of cozy small towns. 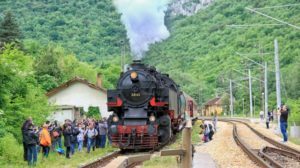 The exact events when the steam-powered train will be in action is on 8th and 9th April and there will be organized tours with local gui des at final points of the route. 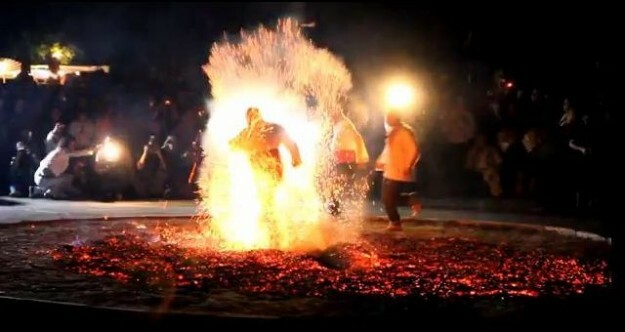 Actually these two days are holidays (part of the Easter celebrations) for the Ortodox Christian church which is the official religion in Bulgaria so you’ll also have the chance to see how local people celebrate it. Both days train will go on different locations. 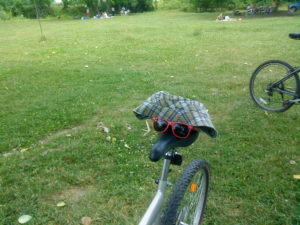 kind in Europe. It weights 150 tons and because of its enormous size is called “Granny Bear”. 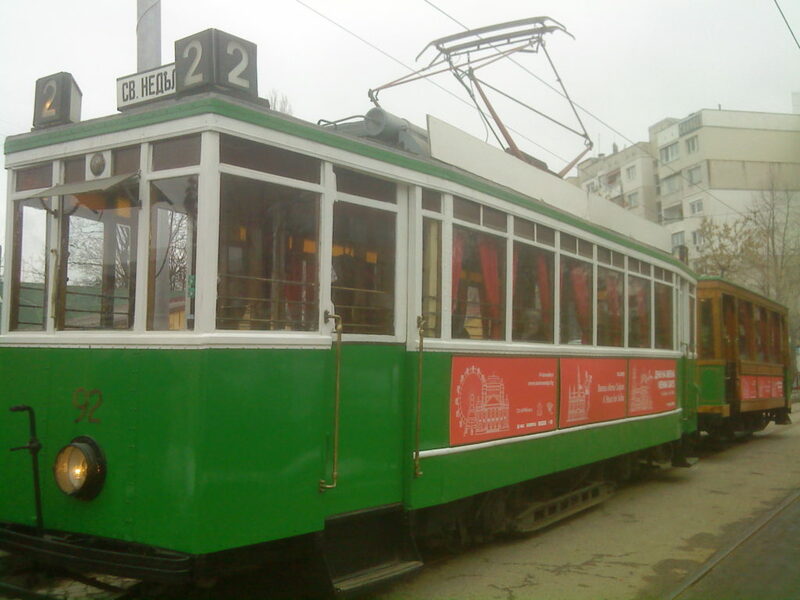 It was produced in year 1931 and after 55 years of service was abandoned. Then two years ago it was fixed and refreshed and now travels just for official events. Of course you can take a wonderful train journey here any time, but not with that spectacular machine! 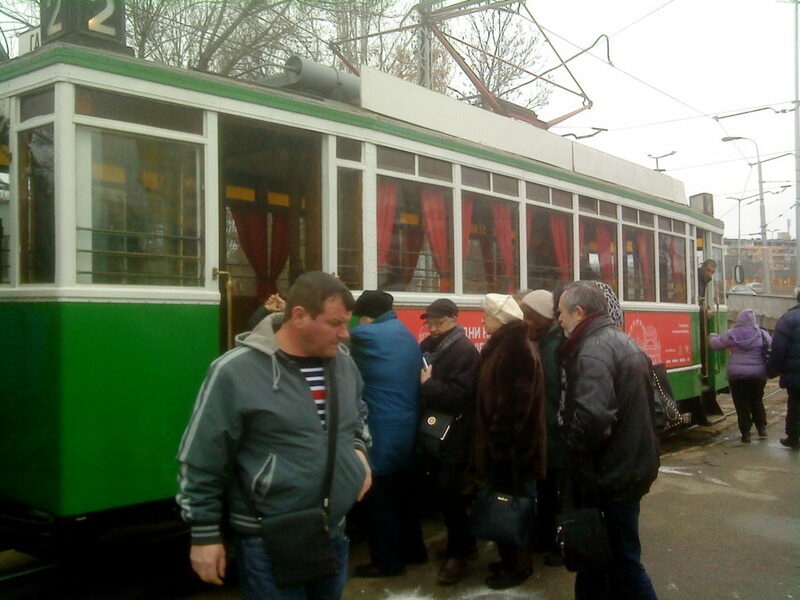 You are always welcome to contact me if want to arrange train journey or whatever tour of Bulgaria you prefer. Have a look at my website for more inspirational information! 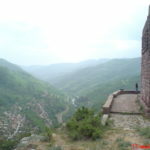 If your next stop these days is Bulgaria it’s great because you’ll witness something very interesting. 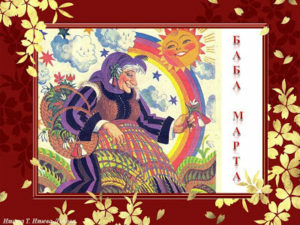 It’s about the celebration of forthcoming spring which name is “Baba Marta” (Granny Marta where Marta comes from March). 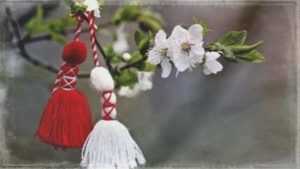 The beginning is on 1 March when nowadays people just buy small red and white figures or bracelets made of threads called Martenitsa and give them to their relatives, wishing them health. But in old times things were a bit different and this tradition was not that simple. It was a complex of rituals that every family should follow for the healthy being of himself, his family, livestock etc. By that time rituals started from the previous day (the last day of February), when the house and yard should be perfectly cleaned and the rubbish was burnt in the evening. 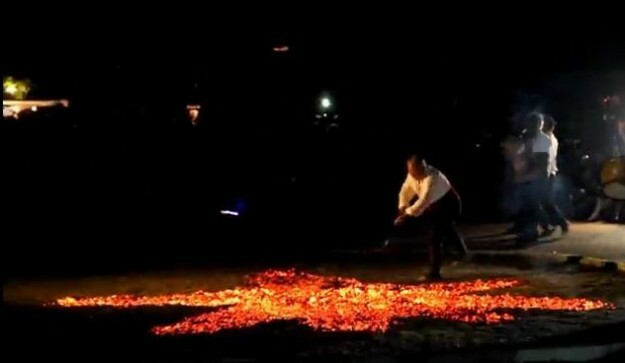 The funniest part is that according to a book about these rituals, the person who lights the fire should be a child or old woman who hadn’t recently been to a toilet! Also in the evening before 1 March people put a red piece of red cloth on the fence of their house or on a fruit tree somewhere in their yard. They did this to propitiate Granny Marta because according to Bulgarian beliefs this mythological entity could be good or bad, depending to people’s actions. For people in the past this moody behavior explained weather changes in March here. 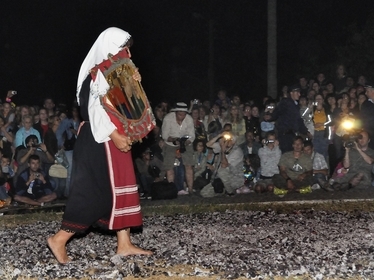 Scientists believe that these rituals are legacy from ancient times – from the pagan rituals of Thracians. They compare Granny Marta with the ancient Great Mother Goddess and say that there are a lot of similar things between them. For example even the red figure from the present Martenitsa is called Penda which is so close to the name of Thracian Mother Goddess – Bendida. So at all Martenitsa is pagan symbol but through the years Christian church has resigned with this fact that it won’t be strange if you see here a priest who wears it! 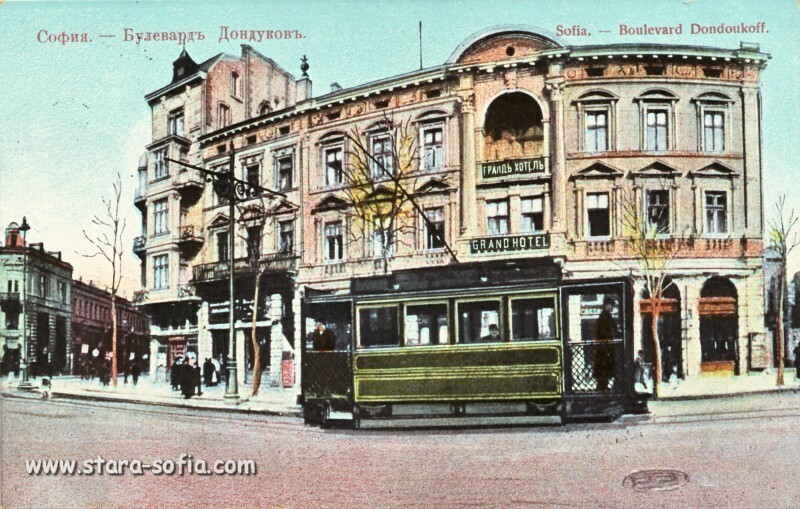 Just until the first half of 20 century Martenitsa was made by almost every Bulgarian family. In small towns the oldest woman in the family made by wool threats these accessories for every member of their family. It’s her job because she already gave birth to few lives and has needed experience. People believed that creating of Martenitsa is almost equal as importance with giving a birth! The main part of the process is twisting of two wool threads – one naturally white and one red-colored. While she is twisting she said loudly her best wishes for the person that Martenitsa is for. This is cause she believed that she’ll lock down these wishes between the threads by twisting. The wool itself shouldn’t be cut from the sheep, but should be picked from the thorns and bushes of some field. Nowadays industry, free market and present lifestyle changed dramatically this tradition. Most of today’s Bulgarians buy the Martenitsas for their relatives from sellers most of whom orders them in China where they are made of all kinds of materials but not a wool. Of course there are sellers who produce the things they sell but again a lot of them don’t use wool. 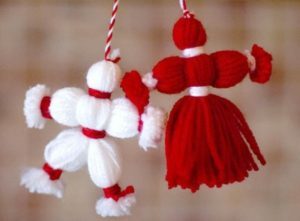 Most popular types of Martenitsa are white and red human-shaped figures connected by a twisted red and white thread. Other popular type (that youngsters prefer) are bracelets made again by twisted red and white threads. Of course the market here is full of all types of Martenitsa and everybody can choose between thousands of different varieties. 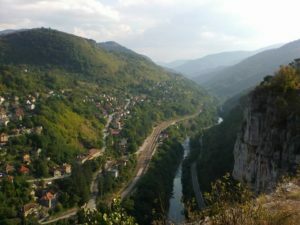 Welcome to my site for alternative trips in Bulgaria! It’s a place for every curious traveler who thinks that there are better ways for travelling than using casual tourist services. 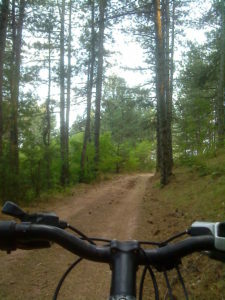 And also there are cooler things to do in your holiday than go in a hotel and see nearby sights. 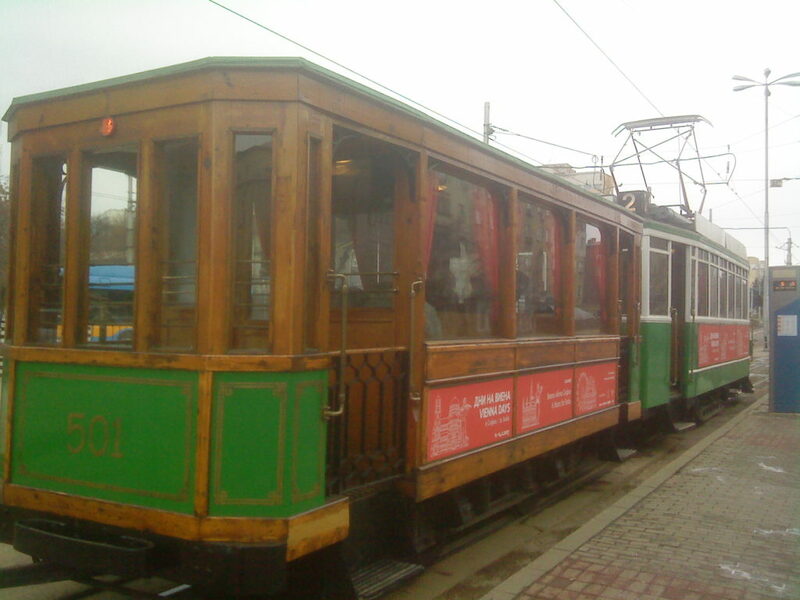 Except alternative trips I’ll try to present you here Bulgaria‘s diversity. I’ll suggest you alternative modes of travel and holiday. 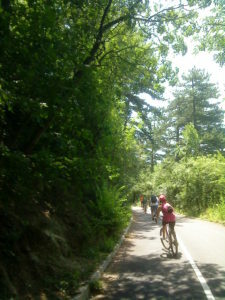 A cycling tours, road trips by car and railway journeys mixed with historical and natural landmarks sightseeing, dark tourism, rural tourism, kayaking, camping etc. 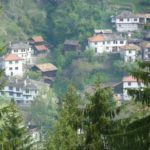 Also will tell you interesting facts about Bulgarian traditions, spectacular places, beliefs, ‘’off the grid” places and many more.